One of the goals of Peace Corps service is to promote a better understanding of Americans on the part of the peoples served. Here’s how four Volunteers share the spirit of their hometown with communities abroad. 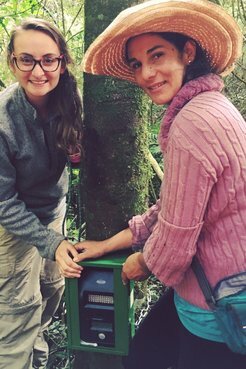 Lindsay Schiltz is a Peace Corps Volunteer in Colombia. I keep a small photo album in my backpack for when kids stop and ask me questions. In addition to some beautiful pictures of Chicago and Lake Michigan (no one here believes it's just a lake and not actually the ocean), I was sure to include pictures that highlight the four seasons and seasonal traditions unique to my area. I also included some pictures of my students from when I taught back in my hometown so I could highlight the diversity of my area. 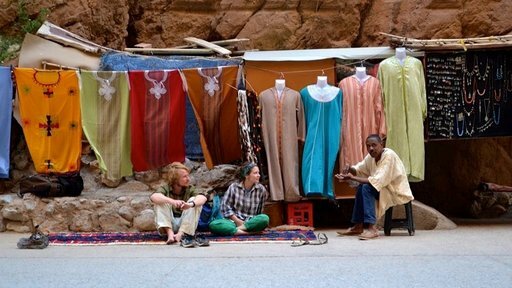 Ben Ogren was a Peace Corps Volunteer in Morocco. [I shared my hometown culture in] many small ways: pictures of the Cherry in the Spoon covered in snow, using hockey as examples in English class and trying to explain lakes to my folks who had never left the desert. But I also tried to represent to my Moroccan friends and neighbors the diversity that not just Minneapolis but all of American has. Television and movies were the only exposure to Americans that most people I met had, and I did my best to represent the many facets of American and Minneapolisness to the people I lived with. Brandon Keith was a Peace Corps Volunteer in Indonesia. 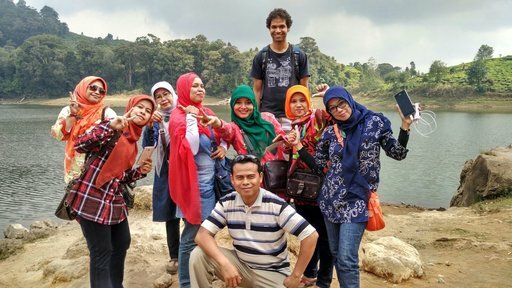 As an English teacher in Indonesia, I made sure that my students learned "Rhode Island" English in addition to what was in their textbooks. They are probably more familiar with the proper usages of "wicked," "quahog" and "bubbler" than most Americans. 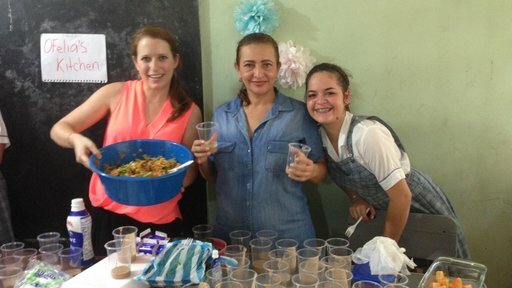 Michaela Palmer is a Peace Corps Volunteer in Paraguay. Growing up in Ann Arbor inspired my love for the environment. I try to share the culture of environmental stewardship daily through conversations with community members and my various sector projects (teaching organic gardening, tree planting and trash management). Additionally I have tried to share my hometown’s culture of appreciating diversity through hosting a summer camp in which we “traveled” to eight different countries, playing games and doing activities to learn about different cultures around the globe.